As a flute & piano teacher, every now and then one comes across a piano solo that seems to be crying out for a flute line. 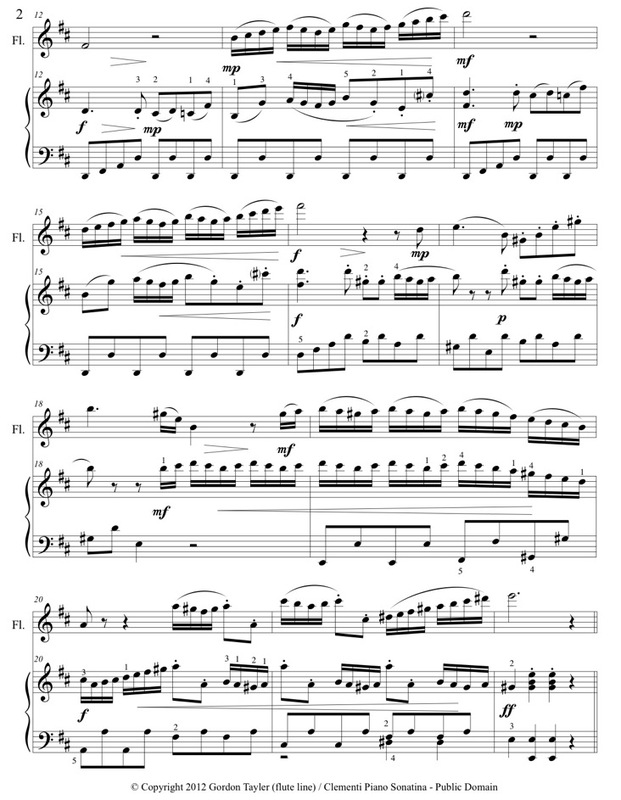 I often teach my piano students who are preparing their practical AMEB piano exam programmes, the piano sonatinas by Italian composer Clementi. I could always hear the melodies over the top of the piano, so eventually works like this one have resulted. 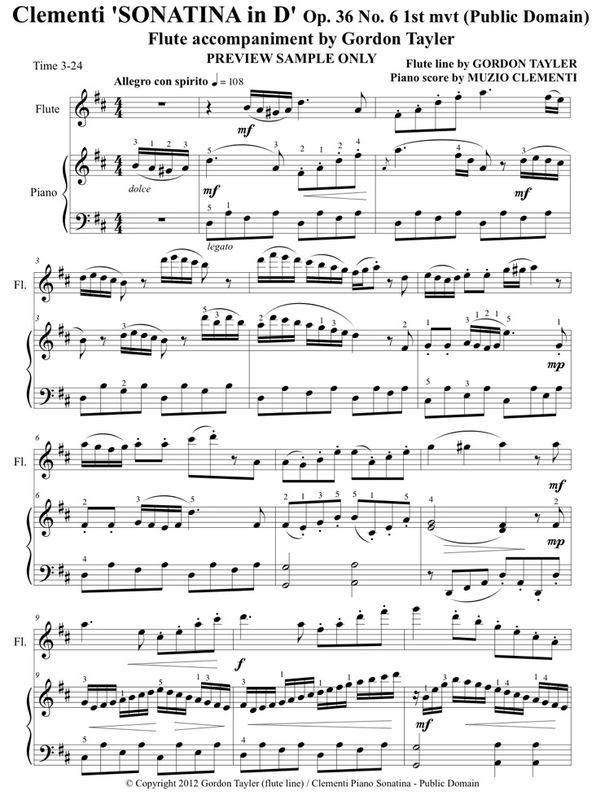 This particular sonatina is a set work at Grade 5 piano, and so the piano student who often works alone, finds great satisfaction in their piece becoming a piano accompaniment as well. The challenge of working in ensemble with another musician provides an often neglected aspect to the piano player’s musical education. I would even go so far as to suggest Clementi would be pleased with this collaboration over the centuries.